Can be used to spend on products or services as you wish. 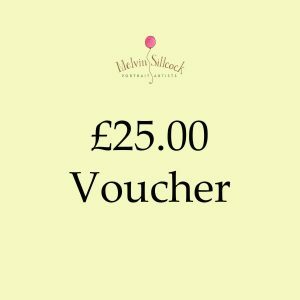 Any quantity of these vouchers can be purchased. To purchase just hit the “Buy Now” button.